The Indian Online Transportation Network Company, Ola launched its new car connected service Ola Play in the state of Hyderabad. The newly added service comes with advanced car controls and also provides the users to connect to the interactive services fully. The company launched the service in the month of November last year. 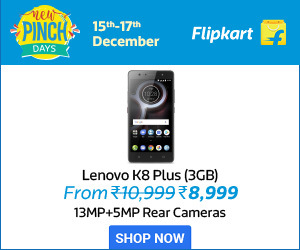 Ola Play is a subscription-based programme where users can get a preferential booking, have the privilege to get discounted prices among others. Hyderabad is the fourth city after the states Mumbai, Bengaluru and Delhi where the company rolled out Ola Play. To provide high-quality interactive experience for its users, the Cab aggregator partnered with Sony LIV, Apple Music, Audio Compass, Fynd, the Viral Fever and All India Bakchod. Ola aims to provide the half of all the rides for the company on Ola Play enabled cars by the ending of this year. 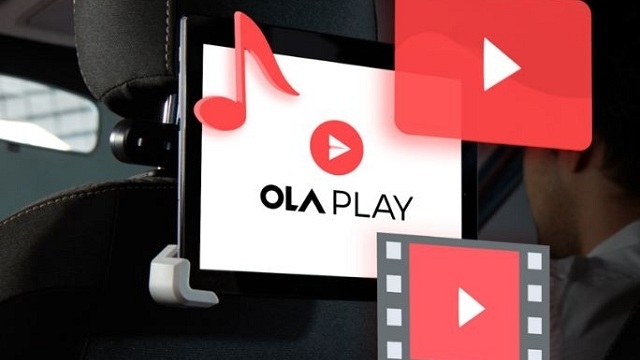 Currently, the company doesn’t roll out for Play service for the Ola Micro and Mini. However, in the month of January 2017, Ola launched the Play service for the users who booked sedan under the category of Prime.